It's always hard to compare XC team scores across two different courses, but with the Paul Short Run at Lehigh and the Carlisle Invitational---a pair of very fast courses---occurring on the same weekend, we may have our best chance to do a comparison. Speed ratings told us the two courses ran similarly quick over the weekend. 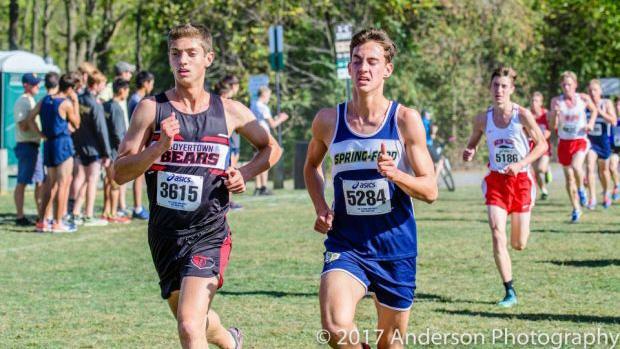 We merged the Pennsylvania-only performances from all the races at both Paul Short and Carlisle to determine the final team scores. Check out which squads reigned supreme during a very fast weekend!